You created a great video and it’s getting tons of views, but it’s not driving the conversions that you were expecting. This is exactly why we created Timeline Actions as part of our business video platform. This feature allows you to customize your videos with conversion tools — a Call to Action, Turnstile, or Annotation Link — so you can convert viewers to customers, create opportunities for deep engagement, make the video experience easier and more enjoyable, and collect all kinds of interesting data. 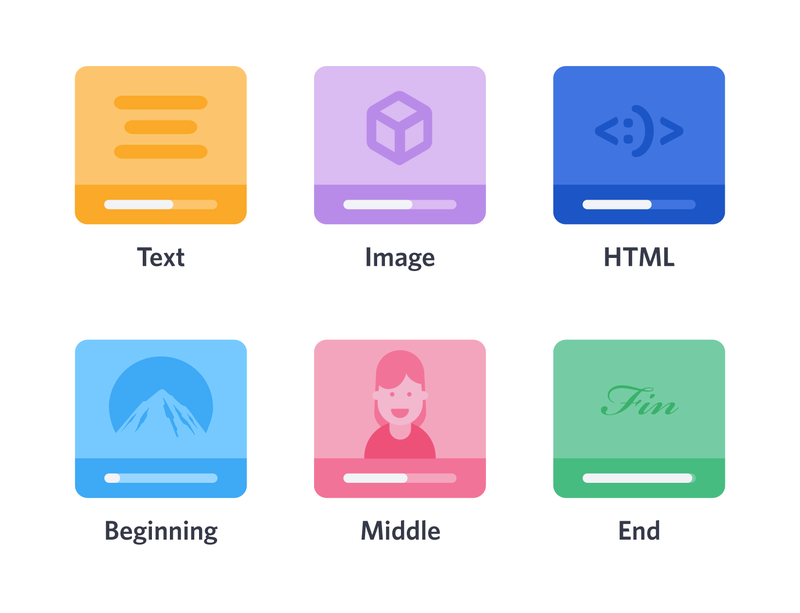 In Wistia, a Call to Action is a customizable, linkable message, image, or HTML script that appears anywhere in your video. The Call to Action lets your viewers know what you want them to do next. 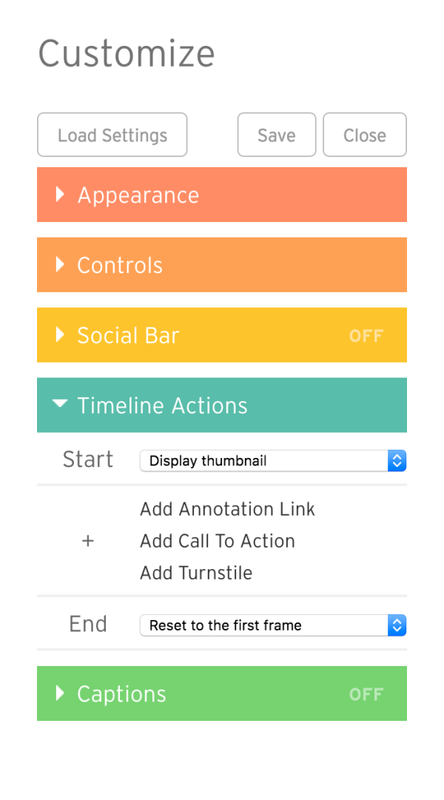 There are a variety of options for including Timeline Actions in your videos. Today, we’re getting into the weeds of Calls to Action. 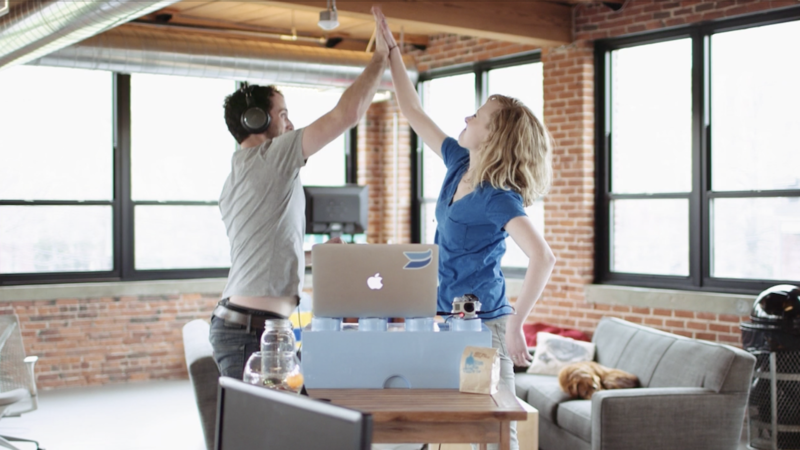 To help you make more data-driven decisions, we’ve analyzed over 3.6 million customizations of Wistia-hosted videos — including 481,514 Calls to Action from 324,015 videos — looking at exactly how people are using Calls to Action today, and what sets the best apart from the rest. Download a .PDF of the guide so you can reference these tips and stats anytime! You can customize the text, link destination, and timing for Calls to Action within the video. Simple, right? 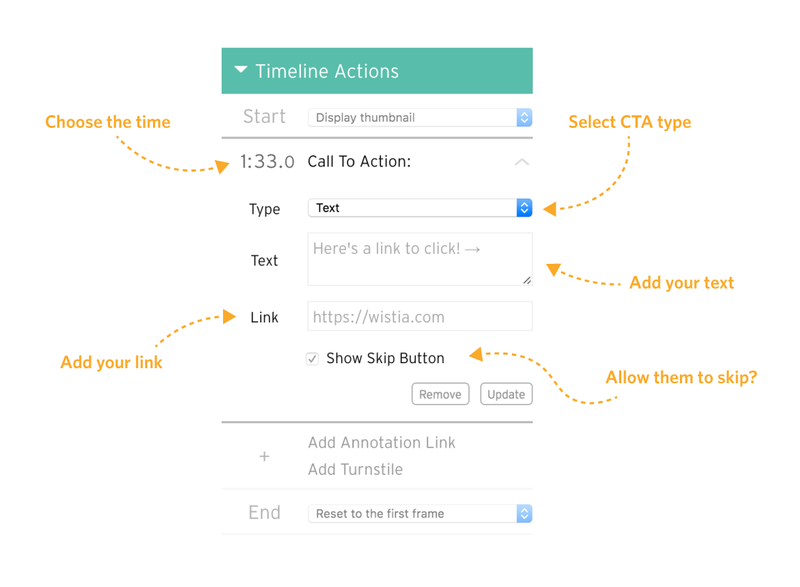 As always, you can get all the guidance you need on how to use Timeline Actions in our Help Center. When the conversion opportunity is at the start, the audience doesn’t know why they should click and is more likely to skip the Call to Action, or worse, not watch the video. When it’s in the middle, you can upset the natural rhythm and flow of your video. This interruption can take away from the user experience. When it’s at the end, the fewest (but most engaged) viewers will see it. It’s important to balance user experience with conversion goals. If, for example, you embed a video on your homepage, you’ll likely want to avoid a pre-roll Call to Action since most people will want information before they take action. The overwhelming majority — 95.9% — are placing their Call to Action at the end of the video. 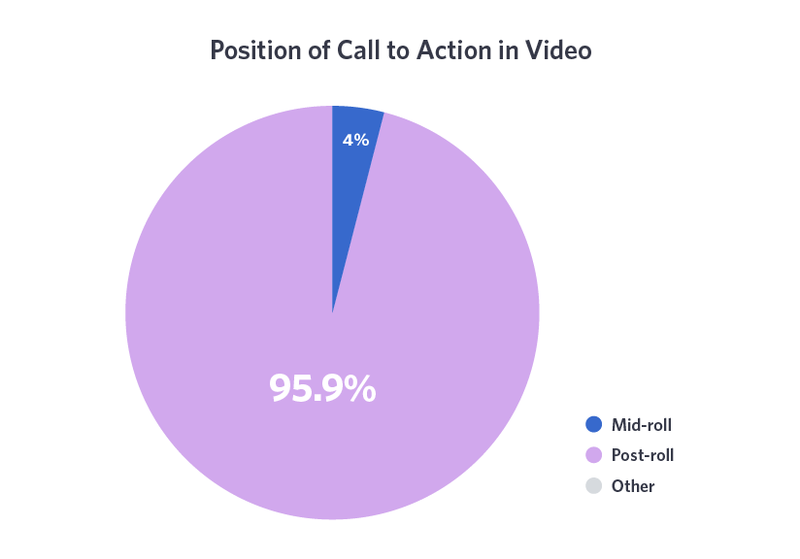 Only 4% choose the mid-roll option, and a tiny 0.1% (the gray, invisible “Other” in the above graph) go for the Call to Action up front, pre-roll. While there are scenarios where it makes sense to stray from the post-roll Call to Action, this is a classic conversion strategy. Assuming your content delivers, you can prompt action without degrading the experience. There are plenty of use cases where a mid-roll Call to Action makes sense, too. If, for example, you are launching a new feature, you can offer viewers the opportunity to leave the video and try it out, rather than making them wait until the end. It turns out mid-roll Calls to Action convert the best. Keep in mind, of course, that mid-roll CTAs can be anywhere in the video besides the beginning or end, so it covers a wide range. Though only a fraction of the total Calls to Action were mid-roll (4%), these had an average conversion rate of 16.95%, compared with a post-roll conversion rate of 10.98%. The pre-roll Calls to Action at the start fared more poorly, with an average conversion rate of just 3.15%. Clicks on pre-roll Calls to Action tend to be the result of curiosity rather than interest. They are more likely to have lower conversions because without seeing the content, the viewer doesn’t understand why they should take the action you’re asking of them. Because of this, you won’t just see a lower conversion rate: it’s possible that the leads you generate will be lower in quality. Once your audience is watching and interested, identify places where a Call to Action would be useful. Use natural breaks in the content to present a Call to Action instead of assigning them to random places in the video. As a general rule of thumb, you can expect that the longer a viewer sticks around, the more likely they are to be a strong lead. Consider talking about where you might include a Call to Action before beginning production, so you can incorporate these stops when you’re scripting, and help improve your conversion rates. 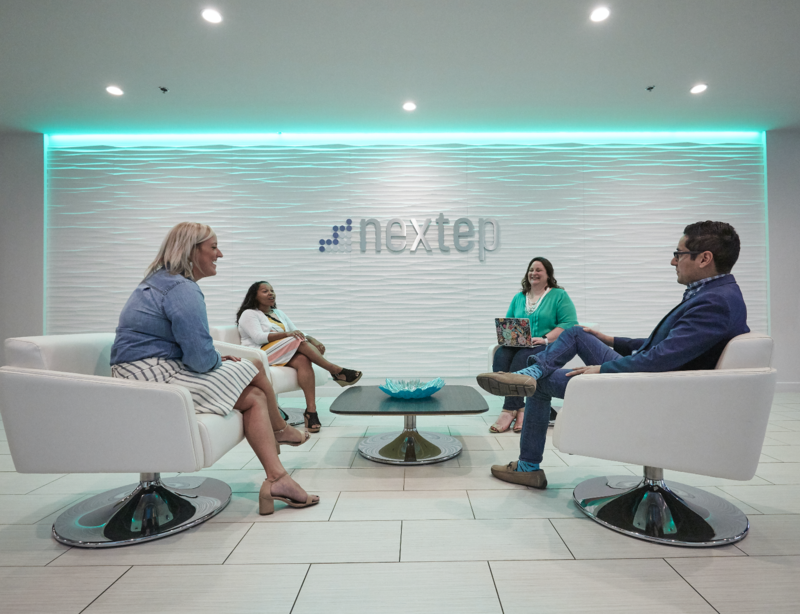 Apperian, a mobile application management and security company, uses a post-roll Call to Action in their product overview video to send their audience through to another, more specific video. In this case, the first video is a general marketing video, showing what Apperian is all about. The second video is a far more in-depth look at the platform. If viewers have made it through to the end of the first video, then they are likely interested in learning more, so that’s exactly what Apperian gives them. The transition is natural. A mid-roll Call to Action works because you can be surgical with your timing. You’ve piqued your audience’s curiosity, and their attention hasn’t yet started to fade. As long as you get the timing right — immediately after a crucial piece of information — you are going to get great conversions. 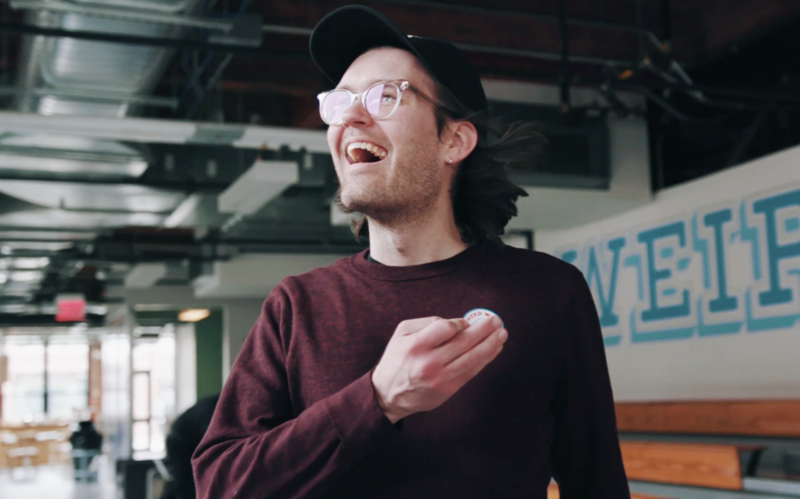 Jason Lee uses a mid-roll Call to Action 35 seconds into his four-minute marketing video to encourage viewers to click through and sign up for his email newsletter. We recommend watching the video to see it in action. Mid-roll Calls to Action have the highest conversion rates. Using a mid-roll Call to Action allows you to draw your audience into the content and promote action at just the right moment. Post-roll Calls to Action are the most used, but that doesn’t mean they are always best. Keep Calls to Action in mind during pre-production for the best possible conversion rates. 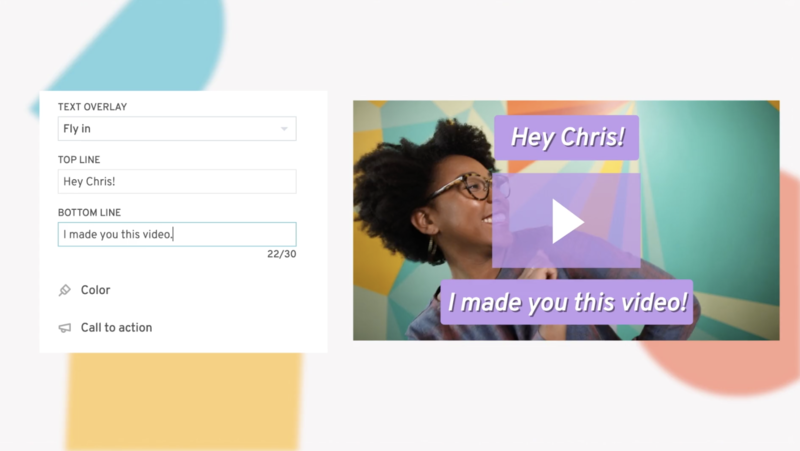 A text Call to Action lets you customize a clickable message that will be shown to your audience in the video. An image Call to Action shows a clickable image that you customize and upload. An HTML Call to Action lets you add scripts for specific HTML content to appear in your video. Almost three out of every four (73.5%) customized videos rely on text for their Calls to Action. 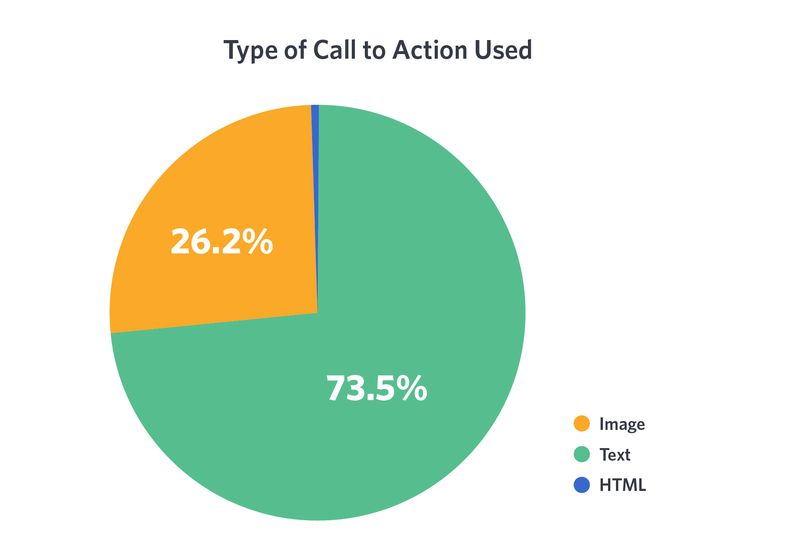 Another 26.2% are using images, and the small sliver of orange is the HTML option, which only accounts for 0.3% of Call to Action users. Text Calls to Action are the easiest to implement and therefore the most popular. All you need is a few words, a link handy, and boom, your videos are instantly converting better than before. Spending a few minutes to add an image is an even better idea. Our results show that using an image Call to Action pays off with even better conversion rates — 13.08% for images compared to 10.65% for text. This Call to Action makes it clear that there’s another video to watch and gives the viewer an easy way to click through to check it out. This is a quick customization for Nutshell, but it creates a better experience for their viewers and more conversions for them. Images are clickable, so if you want to use a button (and you should! ), it must be part of the image that you upload. Using an image makes the Call to Action more enticing. Additionally, it means that color can be put to good use — which is great, since it’s one of the most powerful tools marketers have in their toolbox. Are the most widely used type of Call to Action. Are easy to set up and mean you can add a Call to Action link anywhere in your video in a few seconds. Have the highest conversion rates. Allow you to add specific branding into your Call to Action, as well as use color and positioning to maximize its effect. Regardless of what type of Call to Action you use and where you place it, you’ll need to use persuasive copy to get people clicking. Most of our customers (73.5%) use text Calls to Action, making it imperative that their words are succinct and interesting. 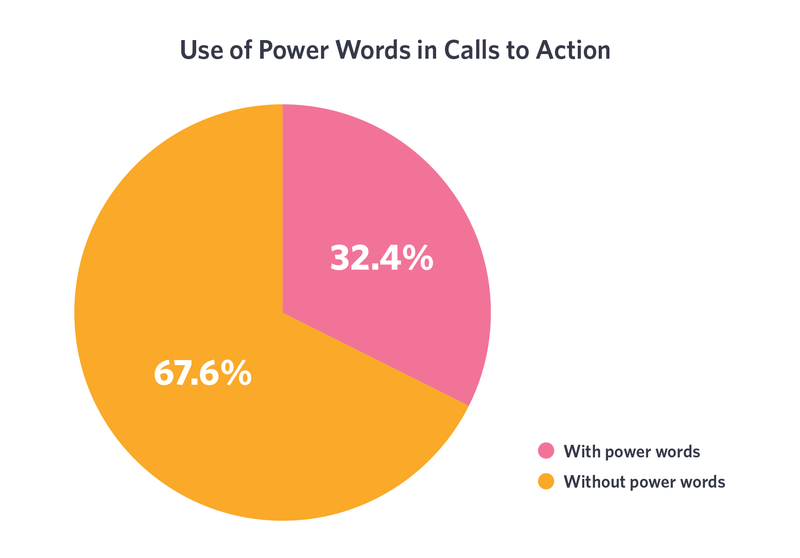 As we confirmed in our analysis, the best Calls to Action are made up of power words and action words. Here’s a look at each. You: Invoking the power of self is one of the most powerful ways to use language to engage with an audience. It helps frame your copy as if it’s written only for the viewer. There are parts of the brain that are only activated by our own names, but using “you” is the closest alternative that still achieves great results. Free: It’s a magic word in marketing. When we hear something is free, we are much more likely to choose it, as it lowers the threshold for decision making and implies that we will be getting a great value. Now: We humans are not good at delayed gratification. “I want it all, and I want it now,” in the words of Freddie Mercury. Our brains are activated more strongly by the idea of instant reward than waiting, so words such as “instantly,” “immediately,” and “now” trigger circuits in our brain unconsciously. New: Novelty is something that our brains crave. It piques our interest and helps us learn. Therefore it can be a great word to use in Calls to Action, as it will make your audience automatically want to find out more. As persuasive as these words may be, only about a third (32.4%) of text Calls to Action employ them. There’s still a lot of potential for more persuasive, personal language in video Calls to Action! 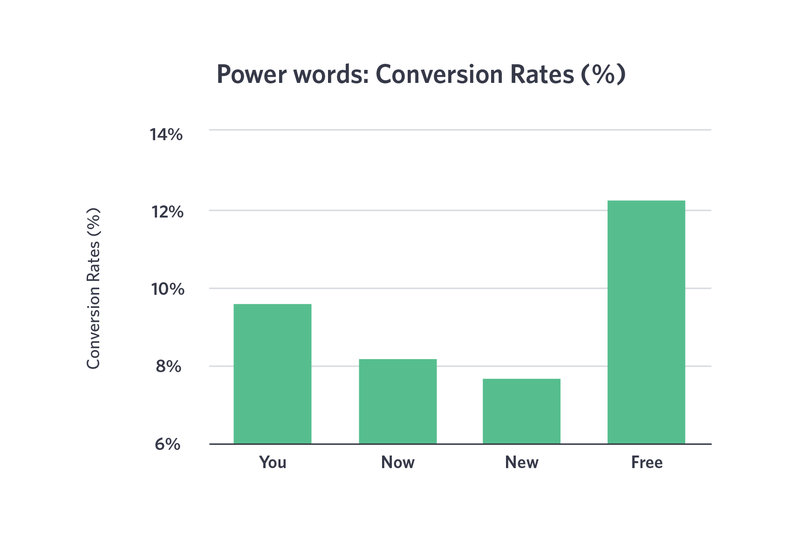 The conversion rate data also shows that more Calls to Action would benefit from the use of these words. The conversion rates were consistently high for these words. “Free,” though, turned out to be the star. Videos with Calls to Action that included the word “free” converted 12.22% of the time. You do have to be a bit careful with “free.” Because emphasizing the free-ness of something lowers the bar for conversion, the quality of leads may not be as high. However, if the product or service in your video is indeed free, then this is a great way to get attention, email addresses, and conversions from people knowing they are going into a no-hassle position. Just don’t create an expectation that will result in disappointment later. However, not all Calls to Action use such definite language. Just 41.7% of Calls to Action include an action word. This number should be much nearer to 100%. Any Call to Action should be actionable, with clear-cut language that drives viewers to complete the video experience by clicking, downloading, trying, or buying. When you see the difference these words make, it seems even more obvious to include them. 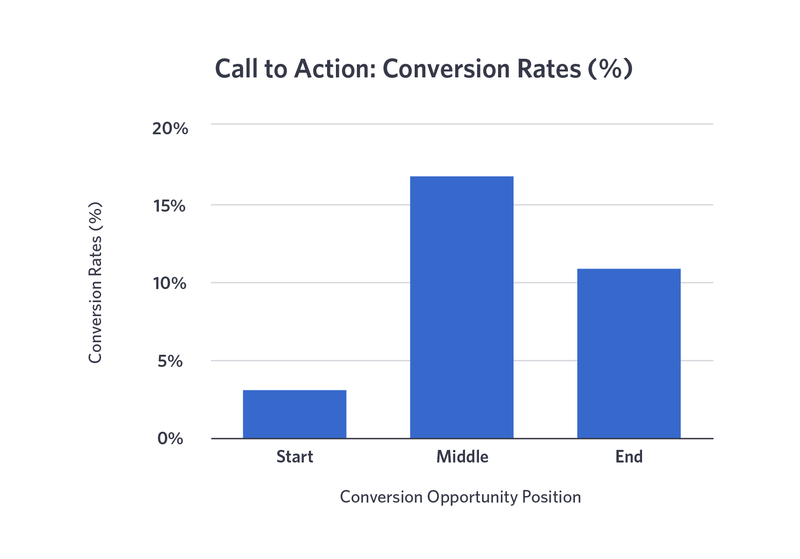 Here, we looked at the difference in conversion rates between Calls to Action with these specific action words and ones without. With the exception of “Buy,” all the Calls to Action with these action words outperformed those without. “Click” is the most represented action word — Calls to Action with “click” outperformed the rest by almost 2%. Interestingly, the real winner was the phrase “Sign up.” Calls to Action with this language outperformed those without by a factor of three. This is a massive gain just through the inclusion of one direction. But you can easily see why this phrase works. It is a definitive action — you’re not just clicking, you are driving a specific action. If the audience enjoyed your video, then they should already feel compelled to sign up, and your Call to Action will just nudge them in the right direction. With a few small changes to the text, they could potentially increase their conversion rates. If they were to change the Call to Action text to "Click here to schedule your free one-on-one demo now!" they could use the impact of all three of those words to maximum effect. If “Sign up” was the winner, then it looks like “Buy” is the loser. It was the only one of the action words that led to less conversions. If you look back at the Power Words you can see a reason why — people love “free.” “Buy” denotes payment, and however good your video may be, or however awesome the rest of your Call to Action is, if you’re asking people to part with cold, hard cash, you’re facing an uphill battle. Interestingly, GoAnimate is a paid service, but by emphasizing the “Free” service (a free trial in this case) rather than sending viewers straight through to purchasing, they get more clicks and build momentum towards a future purchase. Use words that will compel your audience to take action and click through to your site. Using positive, actionable language such as “Sign up” gives your audience a specific intent to follow. Adding powerful, persuasive words such as “free” and “you” is a great way to use psychology to your advantage to get your audience to click through. 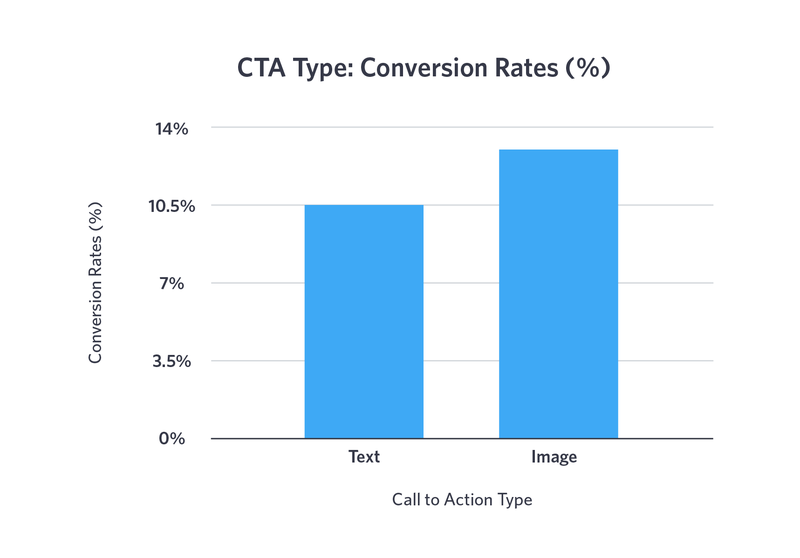 The conversion rates for image Calls to Action are higher than those for text. There are, of course, ways to optimize this strategy, so let’s take a closer look. Images are more subjective than the other elements of a Call to Action we have analyzed. What makes a good image? Is it the size, the color, or something more ephemeral, such as the contrast of text to background? This subjectivity makes it difficult to dive into with data, as there are so many variables. However, there are two elements of image Calls to Action that we narrowed down to see how they impacted conversion rates: size and color. 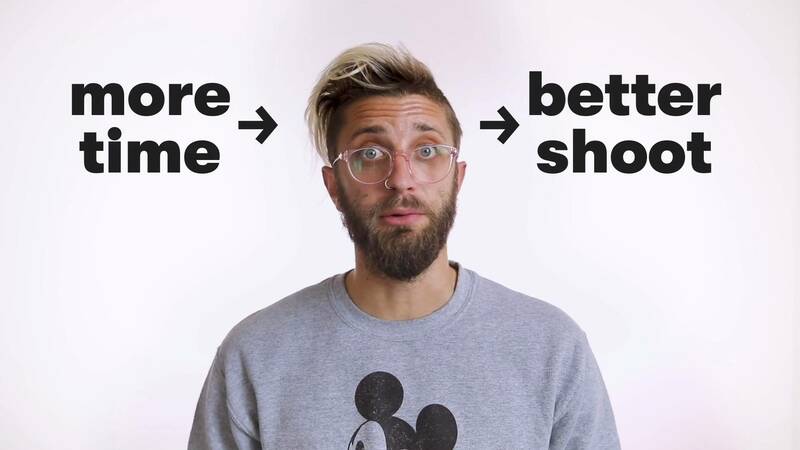 An image Call to Action could be any size — you could have just a 1x1 pixel (probably not the best converting size), or a Call to Action that fills the entire video when it is shown. This is the default size for Wistia videos, so it makes sense that users create images that fill the entire video. 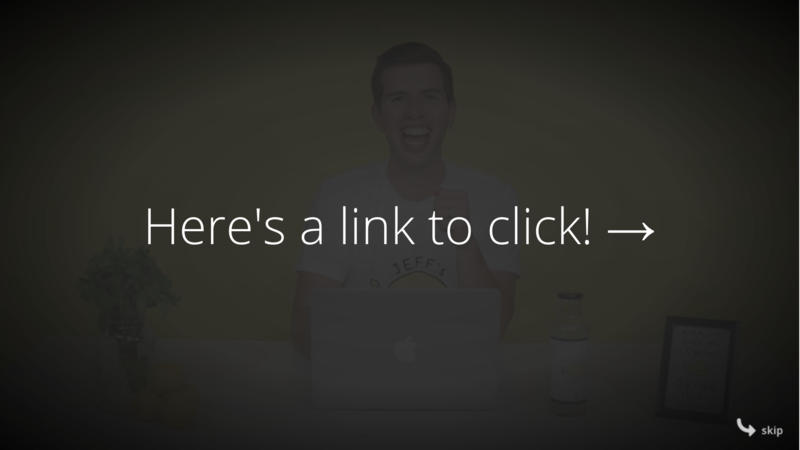 This maximizes space for your Call to Action and will make the entire video clickable. 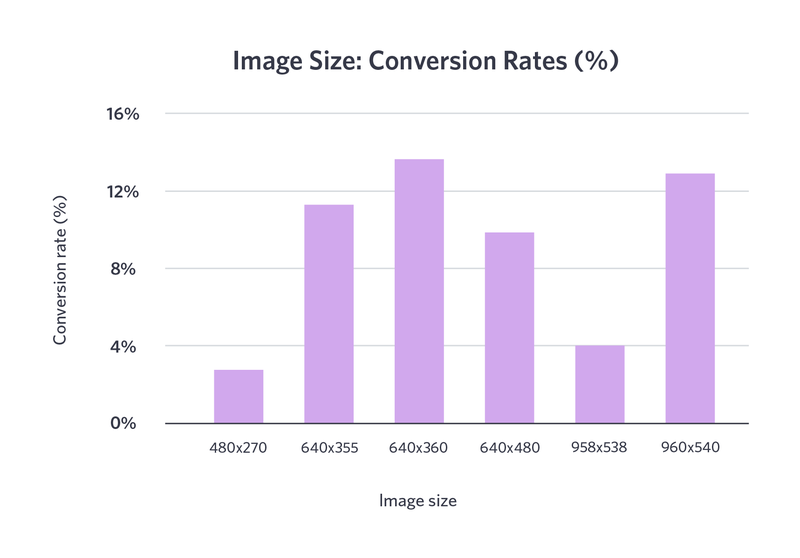 Images with 640x360 dimensions had a 13.7% conversion rate, just inching out the 960x540-sized images at 12.9%. 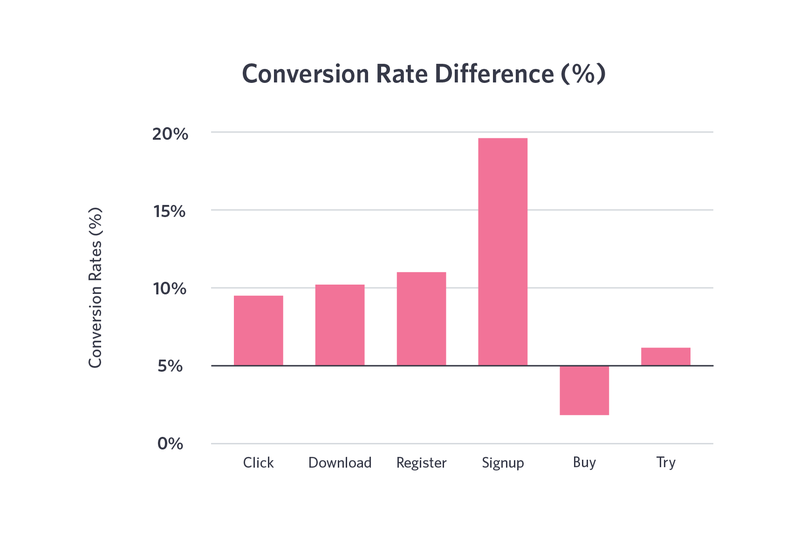 In this case, it’s likely that the slight difference in conversion rates is the result of an external factor, like placement or traffic source. Smaller videos are more likely to be embedded, which often means they are surrounded by supporting content and context. Unfortunately we couldn’t go as in-depth as with the colors. Working out if a mojave gold border, a lemon pearl logo, or a havana cream link was the best for conversion rates would be great, but we focused our attention on dominant (and popular web design) colors: red, green, and blue. 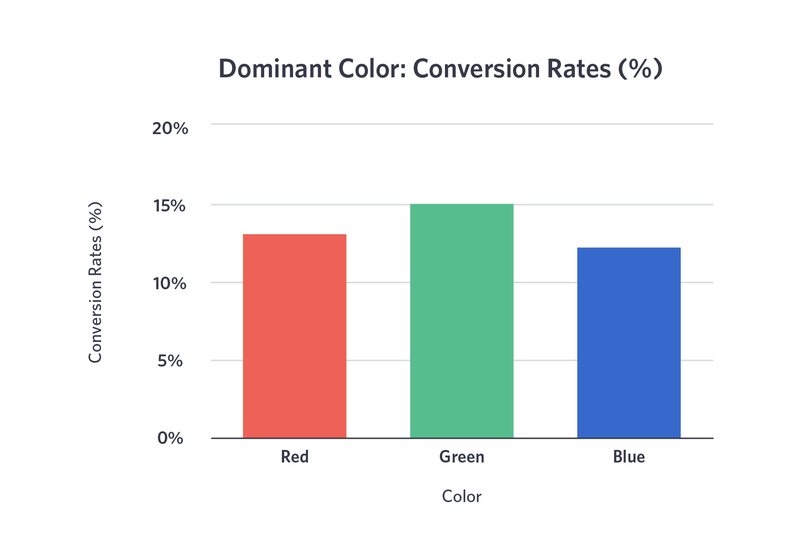 Red and blue tend to be the most popular dominant color, each accounting for about 40% of the Calls to Action we looked at. Green was less popular, coming in at 17.3%. But the conversion rate for green-dominant image Calls to Action were still slightly higher than for red or blue. Green images had a conversion rate of 15.2% whereas red images had a conversion rate of 13.2% , and blue images 12.3%. This is actually the same image as the last frame of the video, so the video appears to seamlessly transition from playing to clickable Call to Action. Awesome move, OnStrategy. It’s likely that this information is something people are searching for online. Once MoneySuperMarket.com provides the information, they use the Call to Action to nudge users towards their product. Both of the above examples have a significant amount of blue in them, mostly because the color is consistent with their brand. But this doesn’t have to be the case. Simplicity is typically better. A Call to Action doesn’t need to be awash in a rainbow of colors — that is likely to distract the viewer. Focus on contrast and clarity if you really expect people to click. 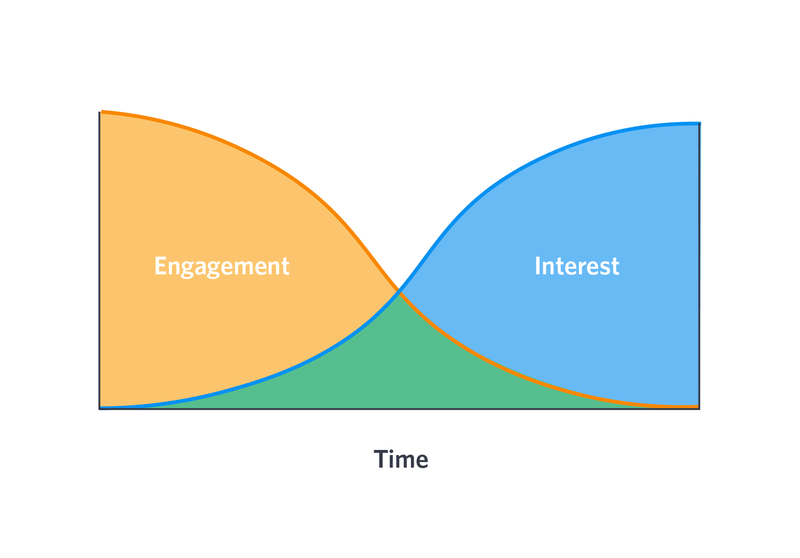 Buttons are a tried-and-true tactic to increase clicks. Even if you upload an image that covers the entire video, choose a central focus point. You want to make it as obvious as possible what you want people to do. 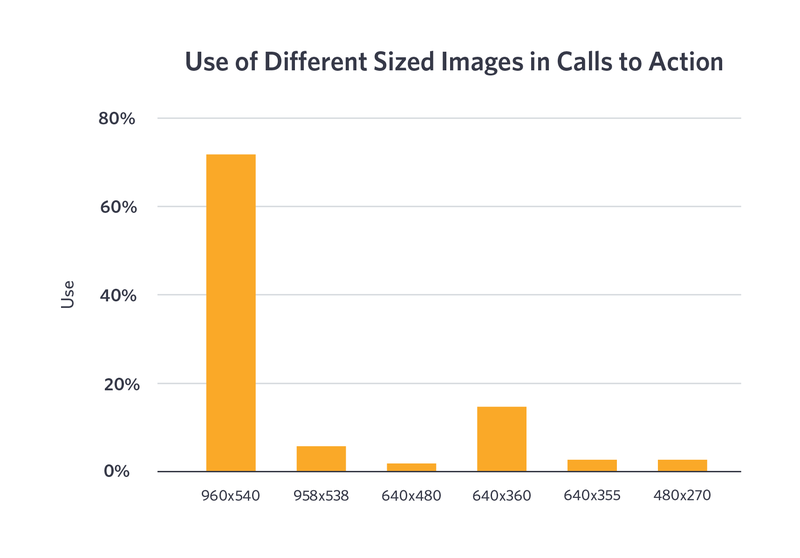 Adding an image Call to Action leads to higher conversion rates than text Calls to Action. Images that cover the entire video window have the highest conversion, whether it’s full-size or a smaller embedded video. Adding color to a Call to Action can help it stand out, specifically if you use contrasting colors. Adding a button to the image Call to Action gives the audience an obvious place to click. The results of this analysis make one thing abundantly clear — if you’re not already using Calls to Action with your videos, you should be. The tactics should be tested, but the strategy is already proven. Adding a Call to Action leaves no room for ambiguity — you can craft a seamless user experience that informs and entertains every viewer. When adding a Call to Action, you have to take into consideration whether to make it just text or add an image, and then what to put in that text or image. Post-roll Calls to Action are the most popular type. They allow your audience to get all the information from your video and click through as high-quality leads. Mid-roll Calls to Action have the highest conversion rates. You can use these to catch viewers when they are most intrigued to learn more. Text Calls to Action are incredibly easy to set up. If you are using text Calls to Action, then use action and power words in your copy to urge your viewers to click through. Words like “click,” “sign up,” and “free” work best. Image Calls to Action are the highest converting. 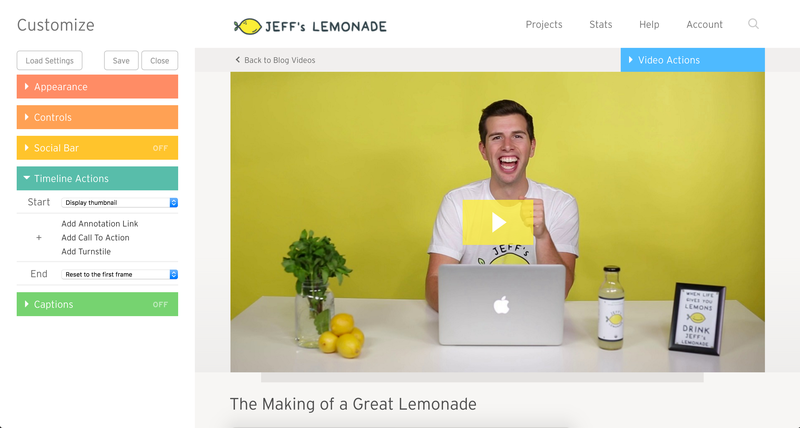 When using an image Call to Action, use your own brand color and logo to set it apart from other videos. Make the image Call to Action fit the video, and use contrasting colors to make the main copy stand out. “Most popular” doesn’t mean the tactic is best for you. We recommend that you try a few different Calls to Action to see what works best. It’s worth exploring and A/B testing a few variations. Think about Calls to Action in pre-production. You can work them into existing videos, but nothing is as good as a thoughtfully planned Call to Action. A great Call to Action only works in a great video. If you don’t have an awesome video, you’ll never get people to click through, no matter what your text says or how shiny your image is. Choose a Timeline Action — remember, we also offer Annotation Links and Turnstiles — that fits your video and your goals. If your primary goal is to collect email addresses, for example, you’ll be much better off using Turnstiles. Be as specific and clear as possible, both in your video and your Calls to Action. When you combine an awesome Call to Action with a great video, you can give your audience value and make sure they know where to go next. Whether you choose text, image, or HTML, adding a Call to Action to your video can help you increase your conversion rates and keep your users happy.